Qualifying for a loan after the bankruptcy discharge is not impossible but it could be more difficult. 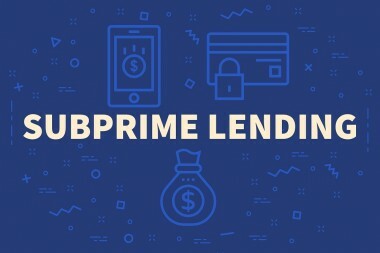 This is why some people may look into the opportunities provided by subprime lenders. 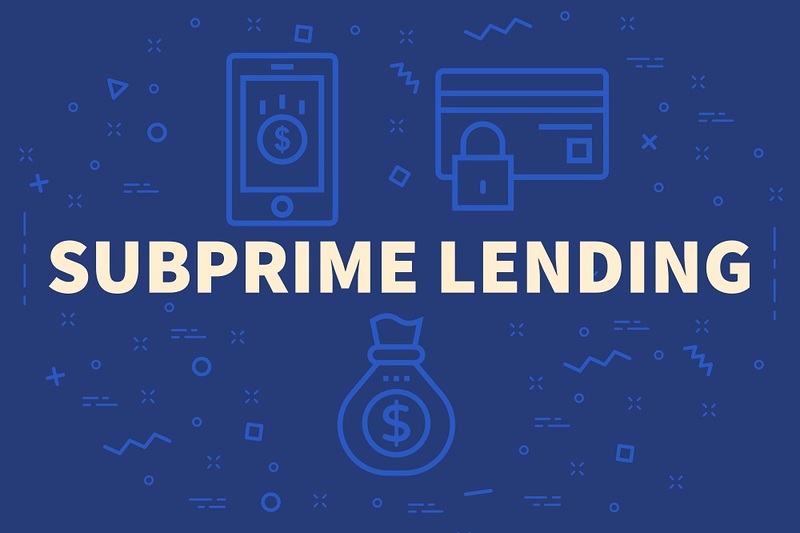 Avoiding subprime loans after a bankruptcy is incredibly important and here’s why.